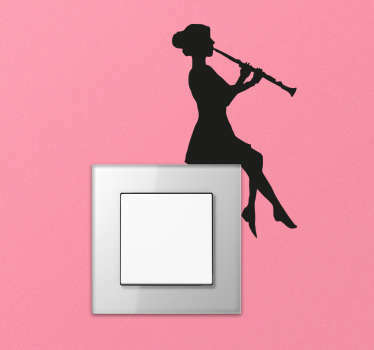 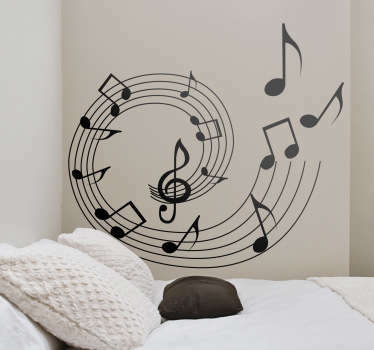 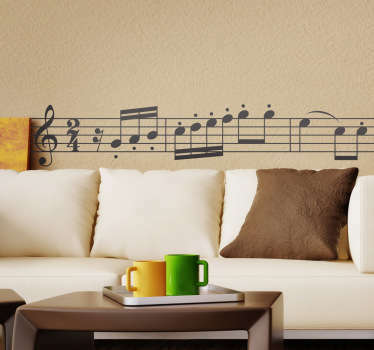 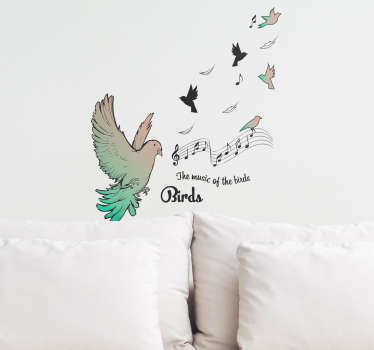 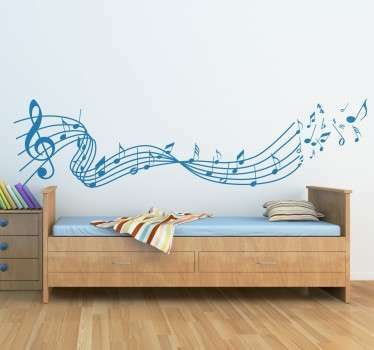 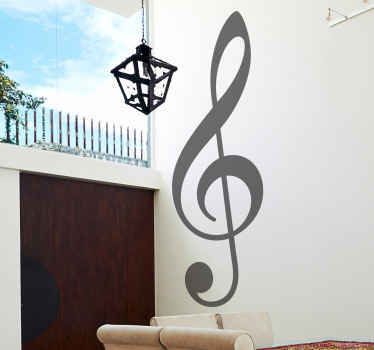 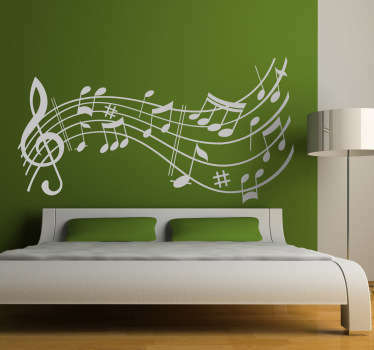 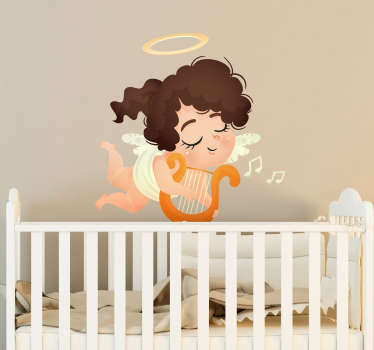 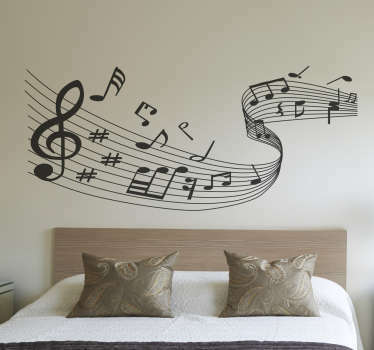 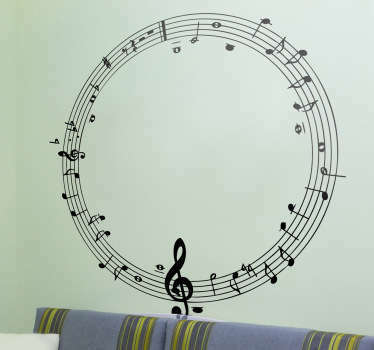 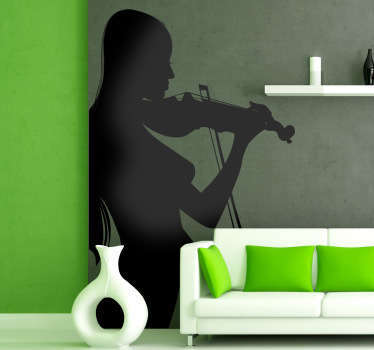 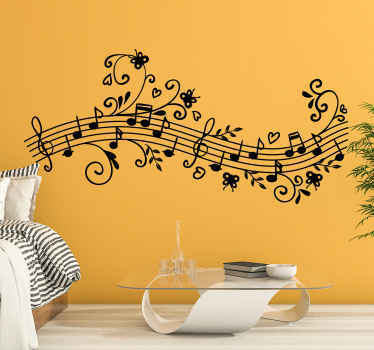 Classical music wall stickers for creating a relaxing and elegant atmosphere in your bedroom, living room, classroom and more. 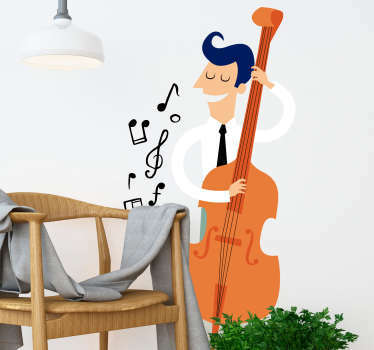 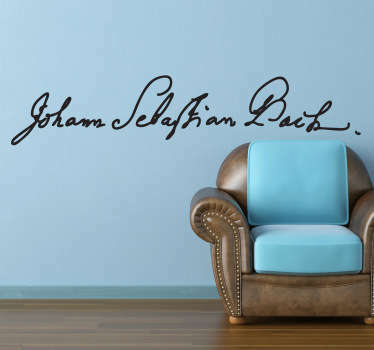 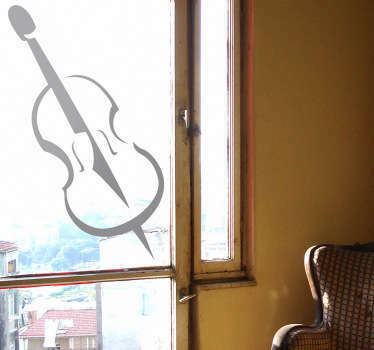 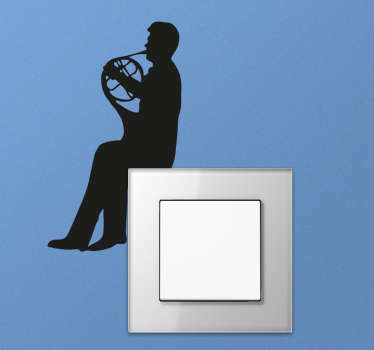 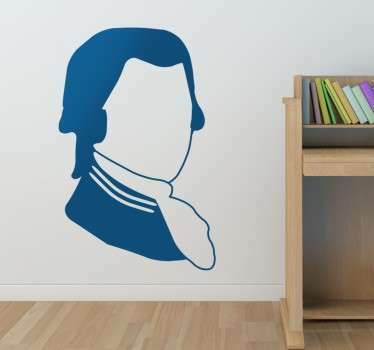 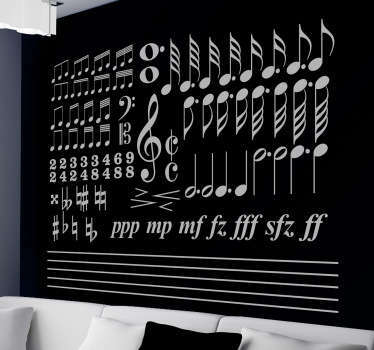 Decal designs inspired by famous musical scores, instruments and composers that make the world of classical music what it is today. 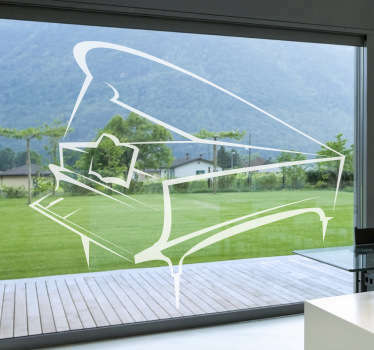 All designs are made of high quality, anti-bubble material that will stick to any flat surface, perfect for walls, windows and vehicles.